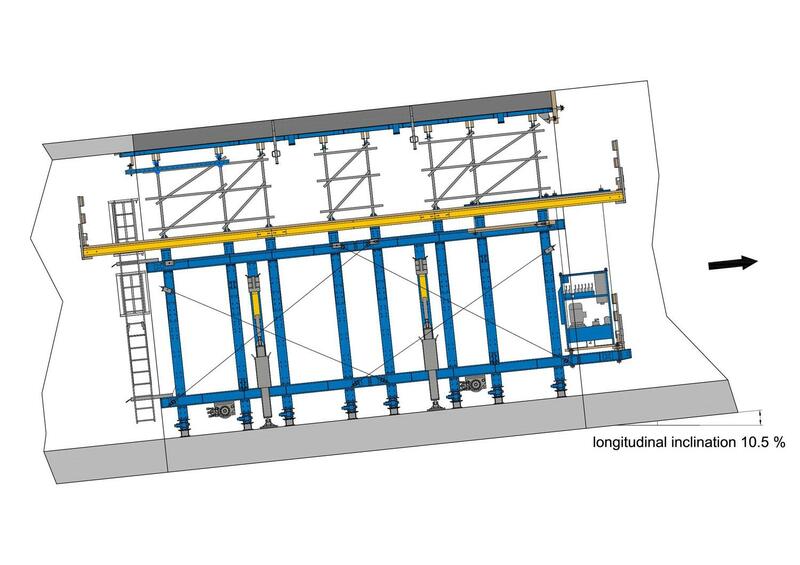 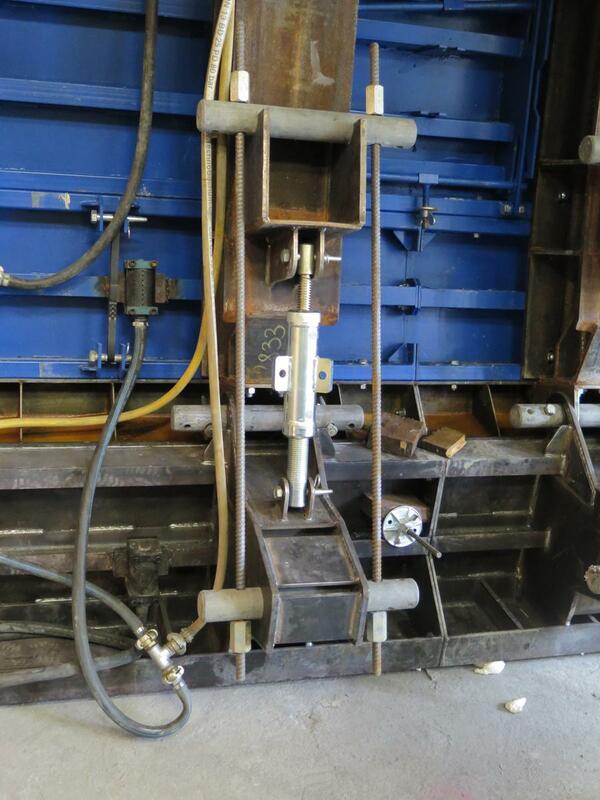 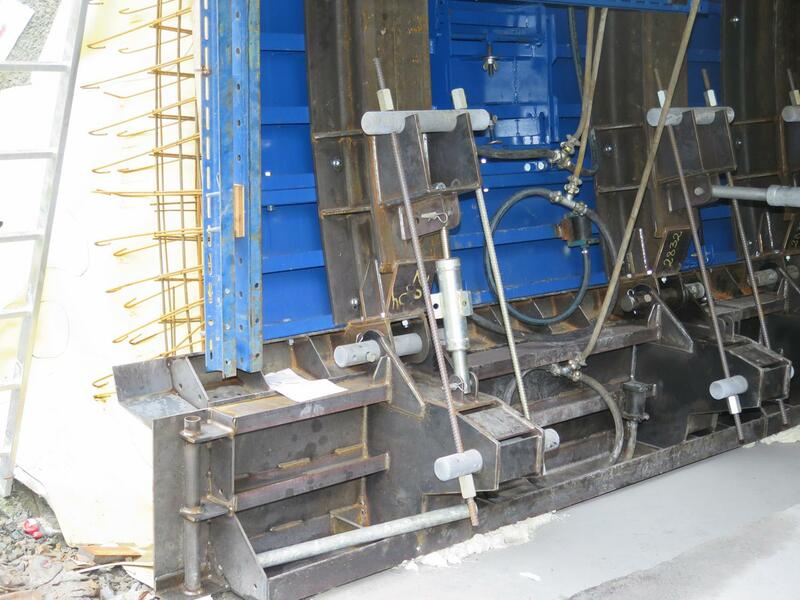 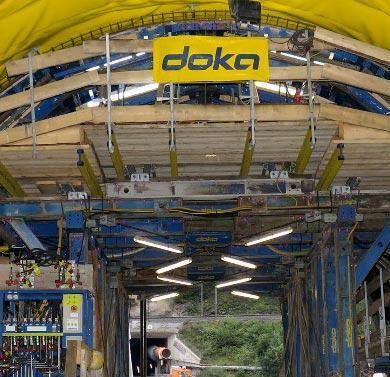 For the 'Saxener Tunnel' subsection of the Wolf II contract section of the Brenner Base Tunnel mega-project, Doka supplied a fully customised, all-hydraulic formwork solution complete with assembly by Doka Austria's Pre-assembly Service. 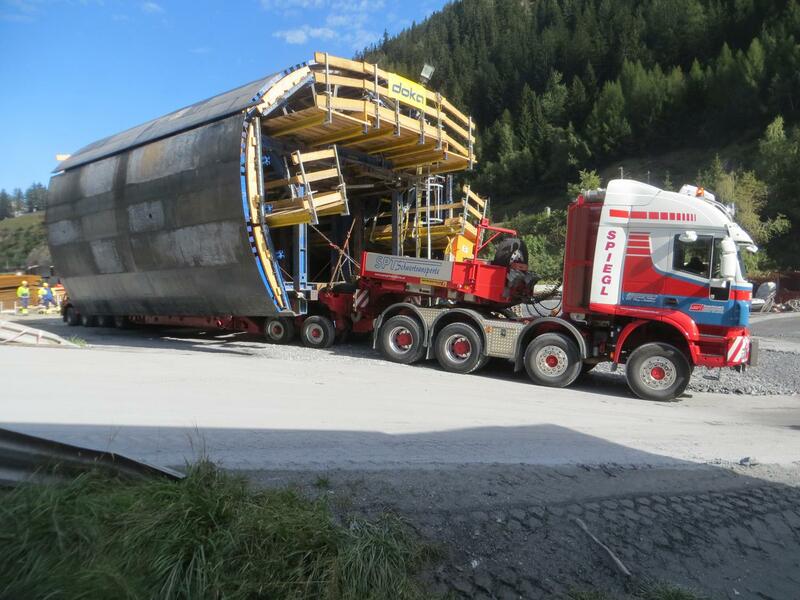 The tunnel formwork traveller masters an extremely steep gradient of more than 10 % and pours the concrete for a block length of 10 metres every day. 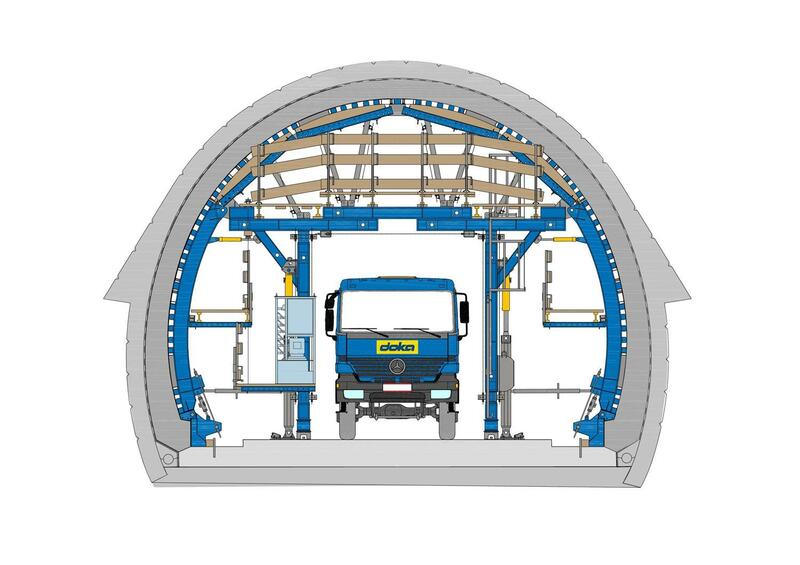 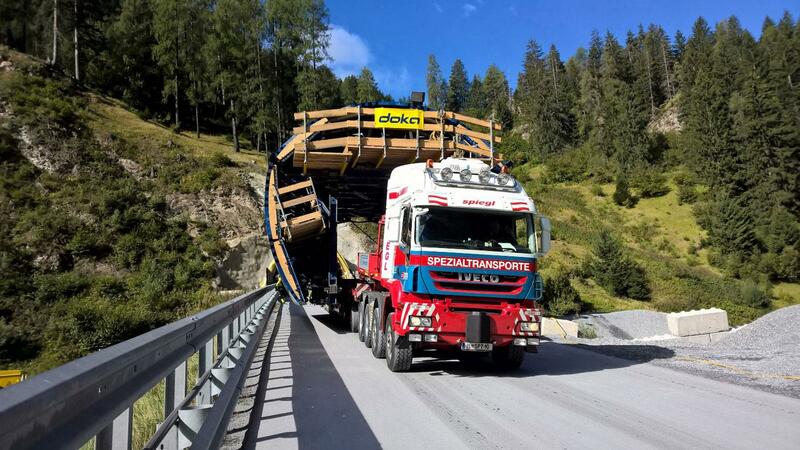 Thank you for your interest - Brenner Base Tunnel - Saxener Tunnel. 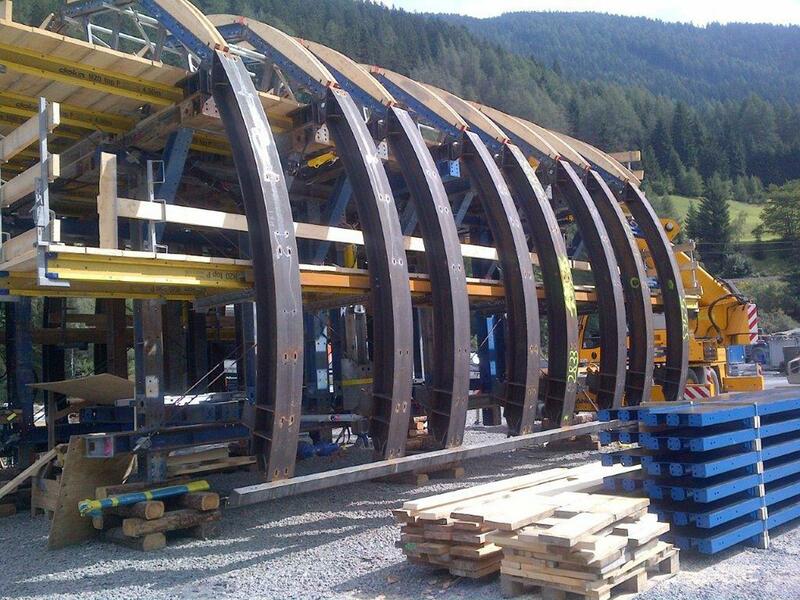 Thank you very much for your interest - Brenner Base Tunnel - Saxener Tunnel.